The Tronixpro Envoy Tournament Mag reel is the latest edition to the range of Envoy multiplier reels. Giving a casting reel out of the box, exceptional potential to cast to the horizon. 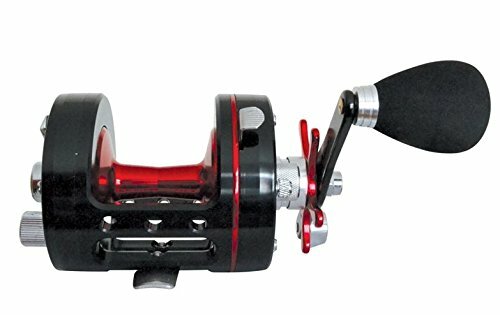 Following on from the successful envoy series, the new tournament versions come fitted with one piece aluminium CT cages which have a lower profile and offer greater stability, cast control and comfort.The Tronixpro Envoy Tournament Mag reel is the latest edition to the range of Envoy multiplier reels. Giving a casting reel out of the box, exceptional potential to cast to the horizon. The new tournament mag reels come fitted with one piece aluminium CT cages which have a lower profile and offer greater stability, cast control and comfort.